Christology defines the very heart of the Christian faith. Traditionally the study of the person and work of Christ has been understood largely as an exercise in biblical exegesis or historical and doctrinal analysis. Rarely, if ever, has Christology focused on the changing cultural paradigms that have deeply influenced the development of human knowledge and self understanding. 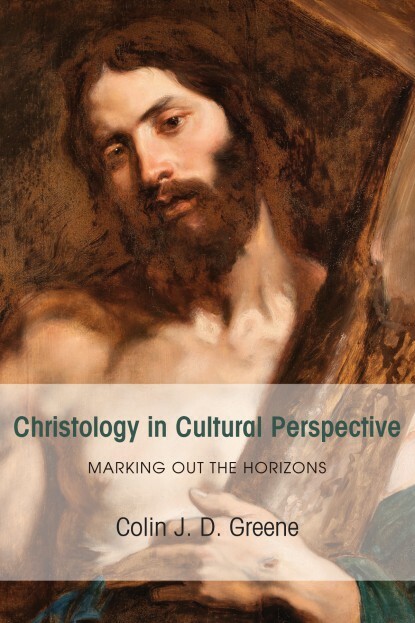 This unique volume by Colin Greene reverses that trend and, in line with developments in modern cultural theory, explores the interlaces between successive cultural contexts and the story of Jesus to which the Scriptures bear witness. Starting with an examination of the three main Christological trajectories that have dominated the history of Christology–cosmological Christology, political Christology, and anthropological Christology–Greene proceeds to concentrate on the subtle and complex linkages between Christology and the sociopolitical paradigms that have bolstered the epistemological assumptions of modernity. Greene’s wide-ranging study closes with a creative exploration into how Christology might once again provide us with a Christ-centered vision of reality.